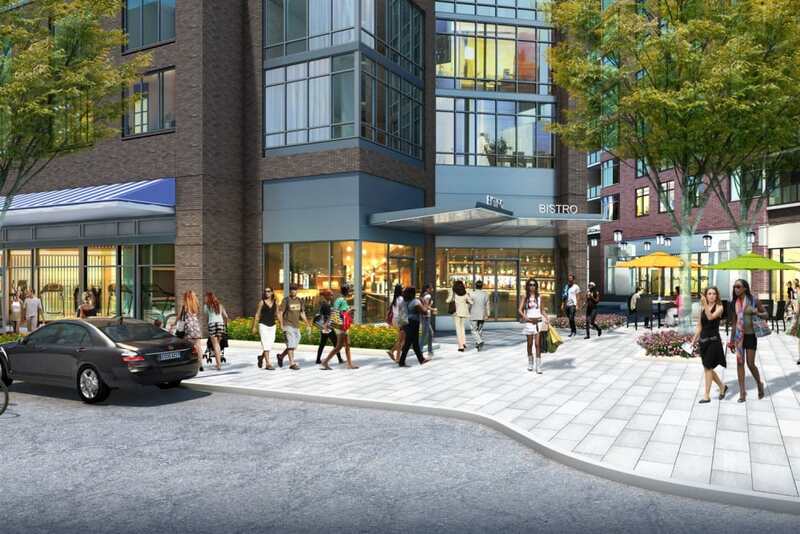 Being steps from downtown Bethesda's best makes living at Gallery Bethesda II a true joy. But the amenities make it like no place else. When you're done dining on outdoor patios or shopping for the latest fashions, you can come home to a relaxing environment full of places and ways to unwind. 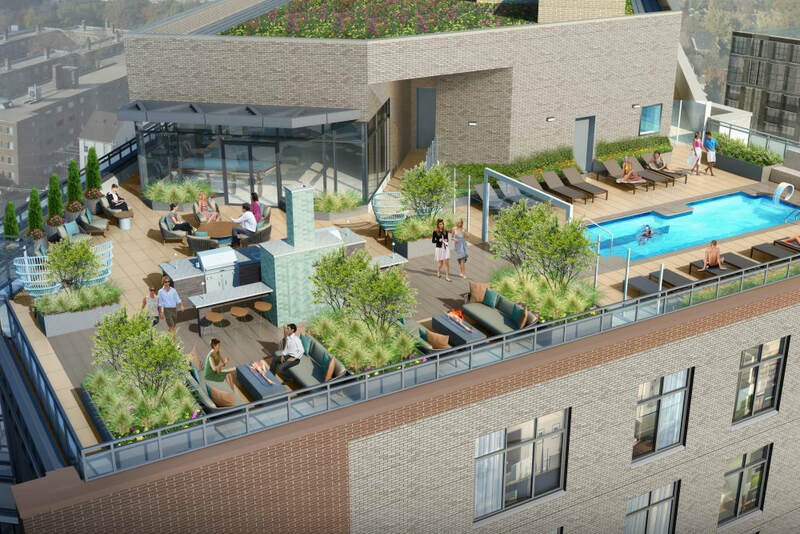 From the concierge on the first floor to the rooftop deck at the top, this is a Bethesda, MD, apartment with more. 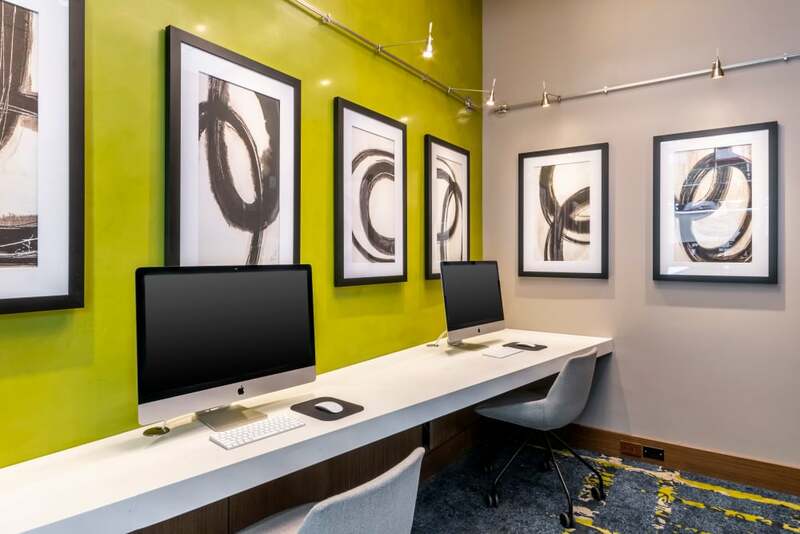 Whether your idea of relaxation is sitting quietly or whether you prefer to socialize, there's a Gallery Bethesda II amenity space – or two – for you. Living well is about living easier. 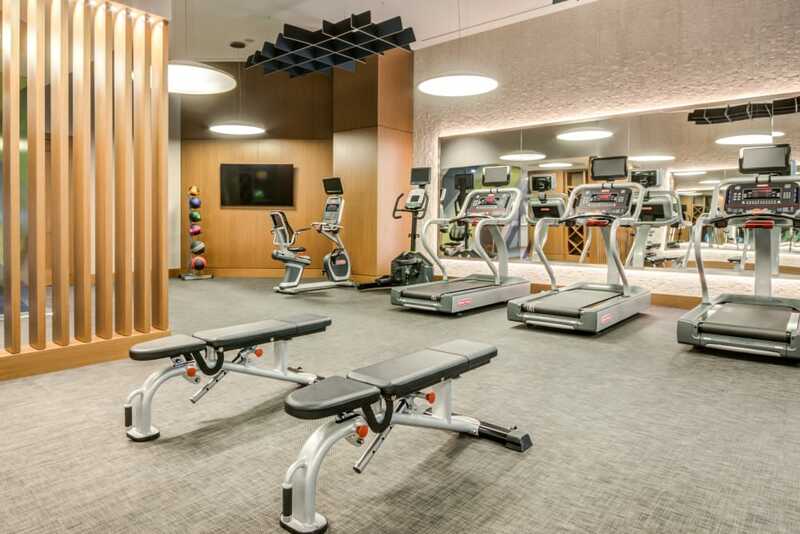 At Gallery Bethesda II, we offer a full slate of services and amenities specifically designed to make your life more convenient, from giving you an onsite place to fit in a daily workout to offering you first-class service to help you with your every need. Your pet makes your life better. And we're making your pet's life better with our pet-specific amenities. When you and your pet live at Gallery Bethesda II, you can spoil your friend at our pet spa and go for a stroll through our rooftop dog park. This is a Bethesda, MD, apartment that makes sure everyone – and every furry face – has something to love. 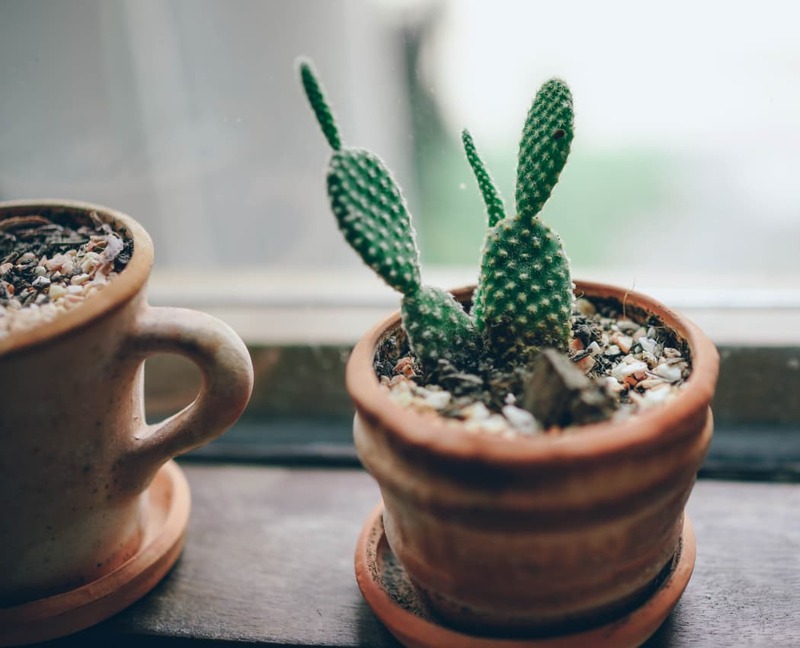 We know you care about the environment as much as you care about finding a home that's perfect for you. 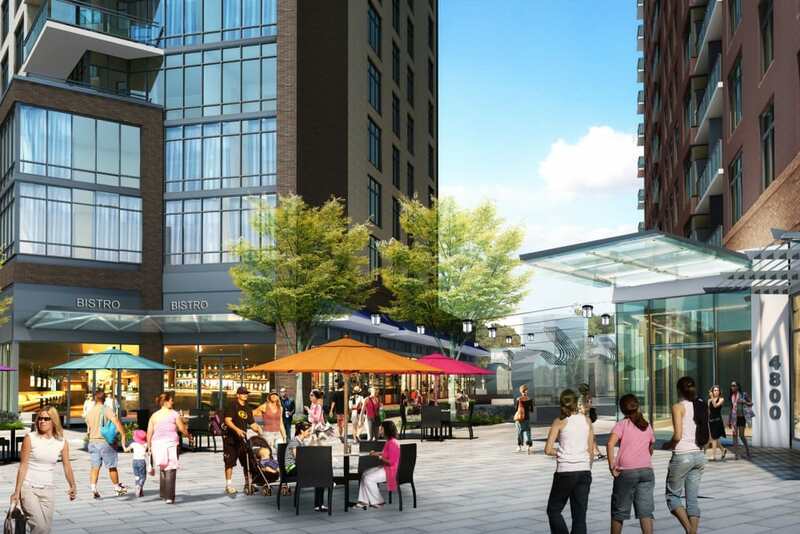 At Gallery Bethesda II, you can live well and live green. 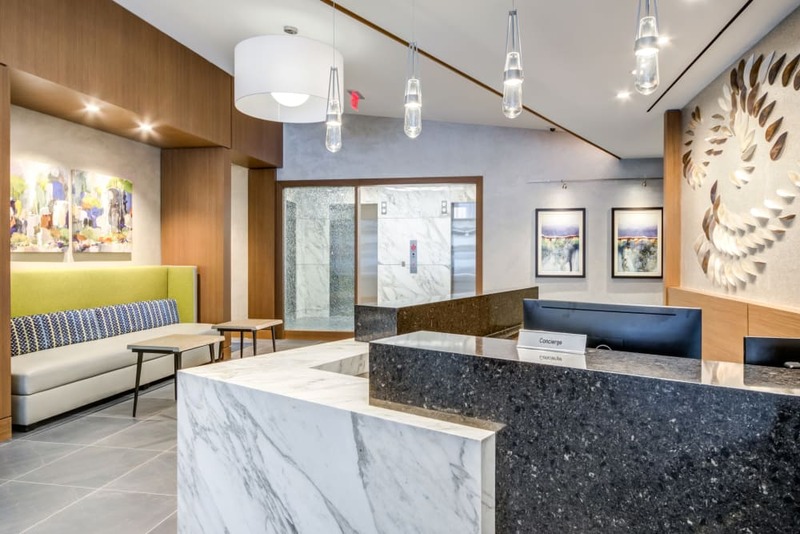 That's because our community is designed for LEED Gold® standards, meaning we've made certain our building is energy-efficient and that it includes such important aspects as water-saving features, ENERGY STAR® appliances, and LED lighting. All of this helps conserve resources, making for a stronger environment and – as an added bonus – lower utility bills. It's win-win.